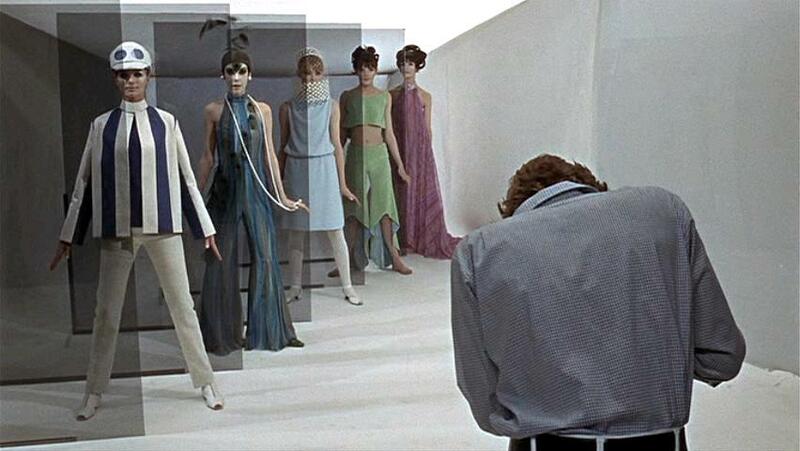 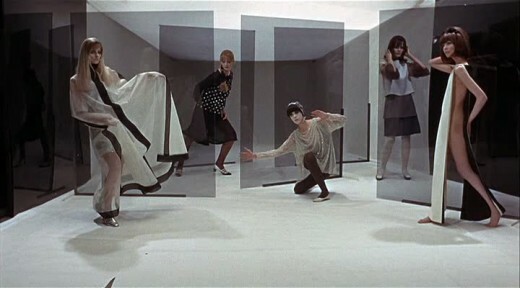 The minimal yet colorful 1960s are on many runways for Spring 2011, and few movies do a better job of showing the true style of the time than Michelangelo Antonioni's Blow Up. 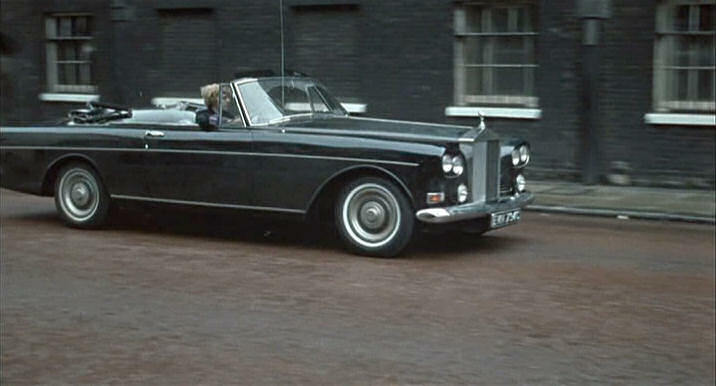 1965's Swinging London is in the hands of this great Italian director, and there is really no one better equipped to present all the stylish clothes, cars, and locations. 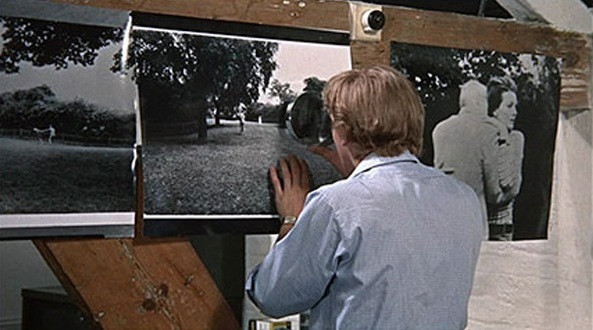 In many respects Blow Up does feel like a 50s Italian movie....just change Carlo di Palma's beautiful color cinematography to black and white, and you'd be darn close to a movie like La Dolce Vita complete with symbolic opening sequence. 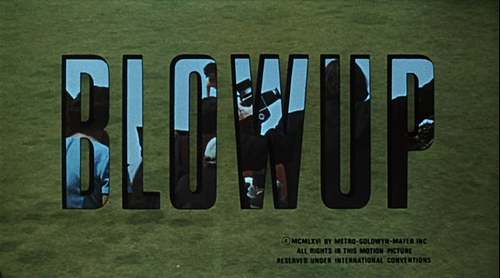 Blow Up's opening sequence shows young people costumed as clowns cheering and laughing while driving around a seemingly deserted London. 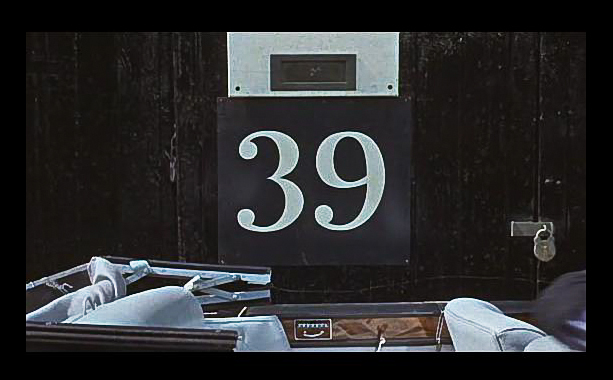 Suddenly, Antonioni contrasts those boisterous images of youth with weathered working class men silently filing out after a long day at a factory. 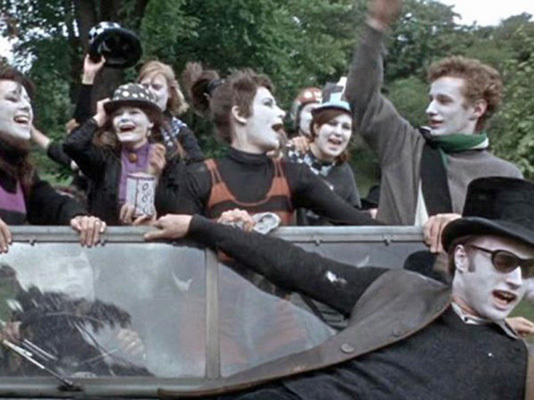 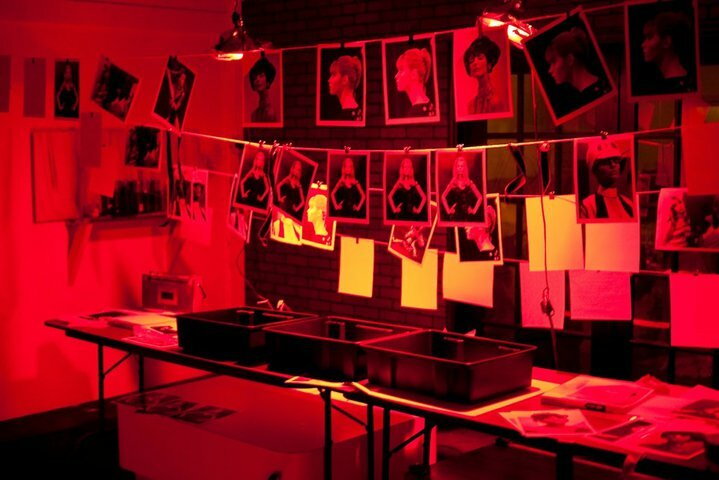 We see how the hard labor takes its toll on both their bodies and spirits, and clearly the audience is encouraged to look toward the optimism expressed by the 1960s youth movement. 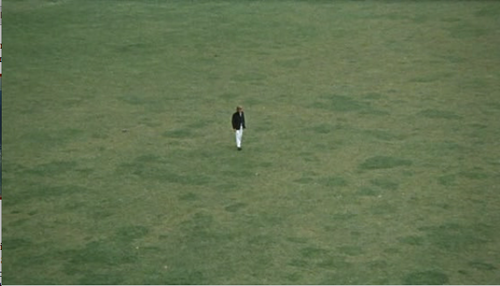 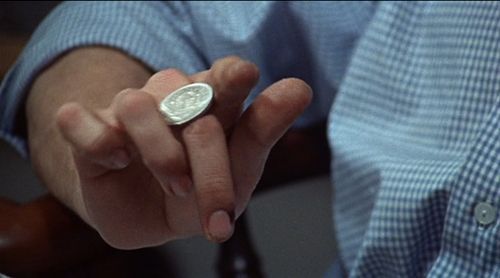 That said, Antonioni doesn't shy away from showing us that those individuals can have issues as well stemming from the new rebellion and excess and entitlement. 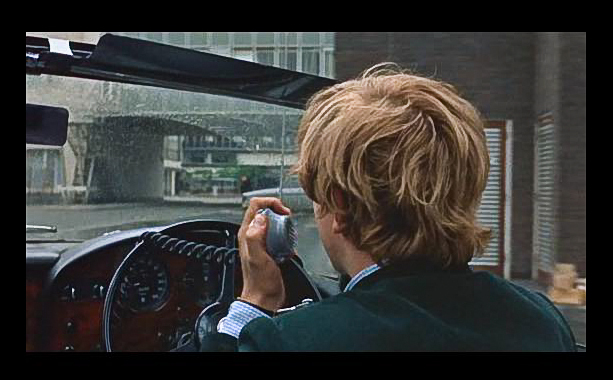 No one shows us this better than the lead character of David Bailey. 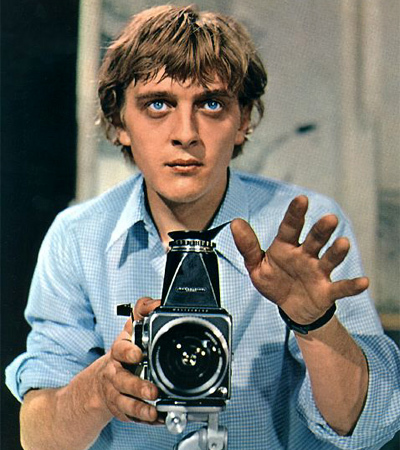 Played by beautiful Brit actor David Hemmings, much of the movie follows the professional photographer through a day in his over-the-top life. 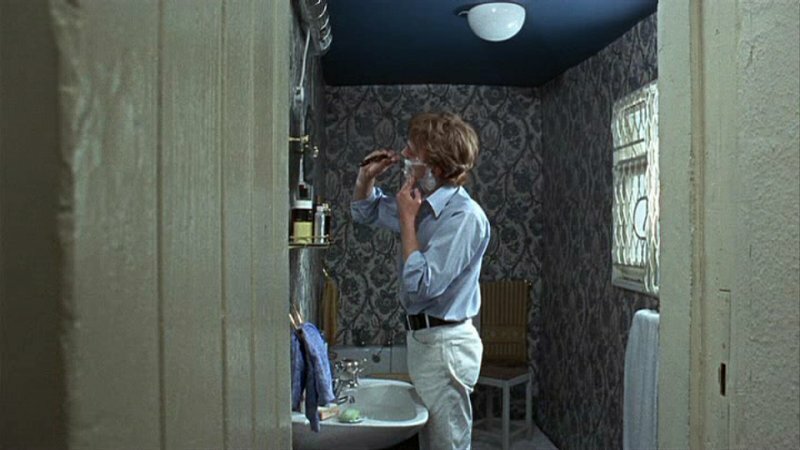 He seems to have everything a man could possibly want and it's wonderful fun to live vicariously through him. Yet there is a restlessness because though he has what he wants, he really doesn't know what or who he truly needs. 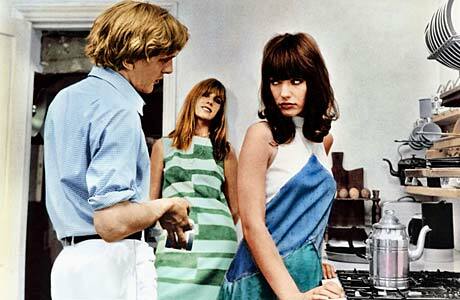 Antonioni doesn't just give us a straight forward love story, but weaves in twists and turns a la Truffaut and Hitchcock. 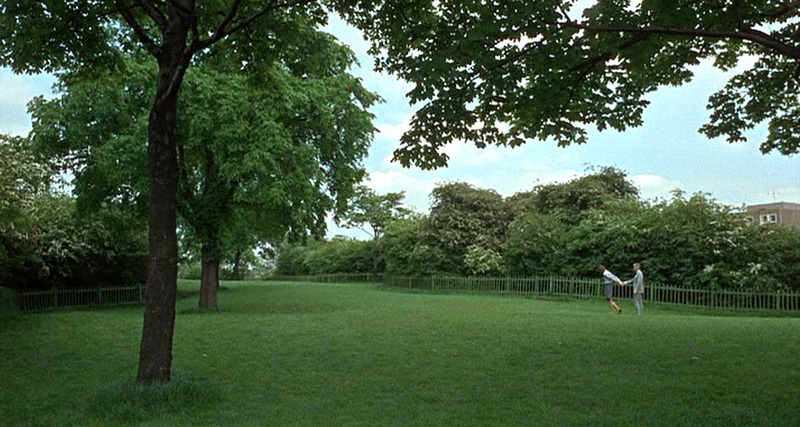 And so David searches internally for real meaning in his life while simultaneously searching externally to try and unravel his accidental involvement in a murder. 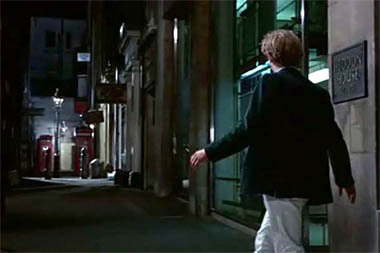 For the best selection of foreign movies, be sure to check out the TCM Shop!